DJ/producer Nitti Gritti is quickly making his way to the top. With his effortless talent to remix tracks into something new and refreshing, produce with some of the best artists in the game, and play live sets with an electric energy, NG is nothing short of impressive. Right on the brink of summer, NG was in the studio cooking something up with fellow DJ/producer Wuki for Enrique Inglesias and Pitbull. 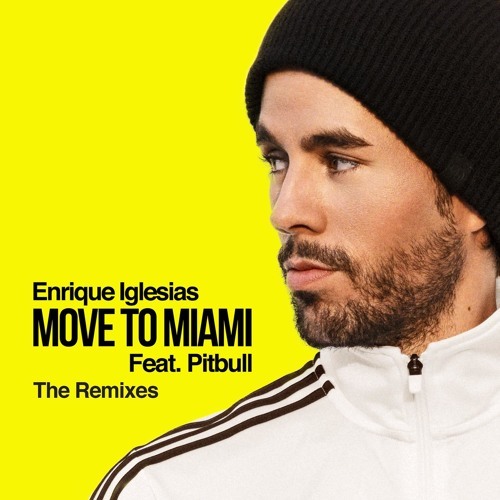 The two EDM talents produced the hit track ‘Move To Miami‘ for the A-listers. Since it’s release, it has been a quintessential summer track this year and played on radio stations across the country. Now, we have a remix from none other than Nitti Gritti himself. The new take on the latin infused pop track is a club-ready banger that takes the best aspects from the original and turns them up a few notches. The danceable beat and fast buildups make for a fun song that everyone can get on with. Listen below!